With great care and enthusiasm, Maria Moragianis devotes herself to bringing together sellers and buyers in the pursuit of their dreams. 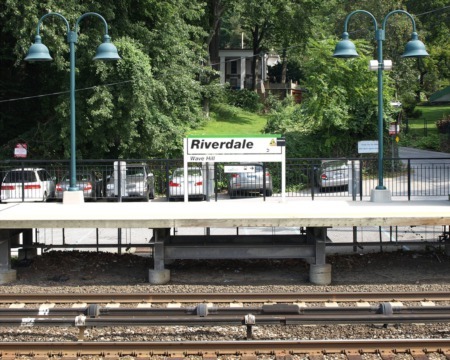 Maria’s hard-working approach stems from her philosophy of always exceeding the client’s expectation, listening to and serving her client’s needs and using her exhaustive knowledge of The Bronx, Manhattan and Westchester real estate. Maria is a leading agent in the community and has been awarded President’s Club status. Maria’s diverse clientele value her 35 years of experience in real estate, because it comes with her unique integration of classic business principles and her own singular sense of creativity and compassion. 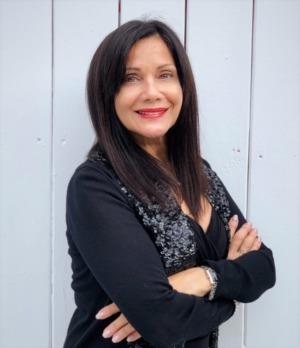 Maria began her career selling real estate in Westchester County and was involved in the beginning stages of a multi-million-dollar property management company. She then segued into the arts by taking classes at the Botanical Gardens to become a professional floral designer in the community creating beautiful wedding arrangements and working with various designers in Manhattan and locally. Maria returned to real estate in the late 1990s and brought her lifelong fascination with buying and selling property into alignment with her new-found love of regional historic architecture and design. Maria has been closing deals at a record pace ever since incorporating the business leadership skills she has gained along the way. A self-described “Bronx Girl”, Maria was raised in the South Bronx into a far-reaching extended family with roots in Puerto Rico and Spain and remains very family-oriented. Filled with a generous spirit, Maria supports several nonprofit organizations such as St Jude, Defenders of Wildlife and Doctors without Borders. When Maria is not busy with real estate or visiting family, she finds tremendous fulfillment in her volunteer work feeding the homeless and singing in Saint Gabriel’s Church Choir located in Riverdale. Maria begins her day with meditation, deep breathing and yoga, ready to welcome her path for the day.